Our lives are enriched by art. Through art we expand our horizons and enter new worlds. That is why buildings designed for art and culture are at the center of public interest. The architecture and type of lighting used in these spaces have a far-reaching influence on their identity. 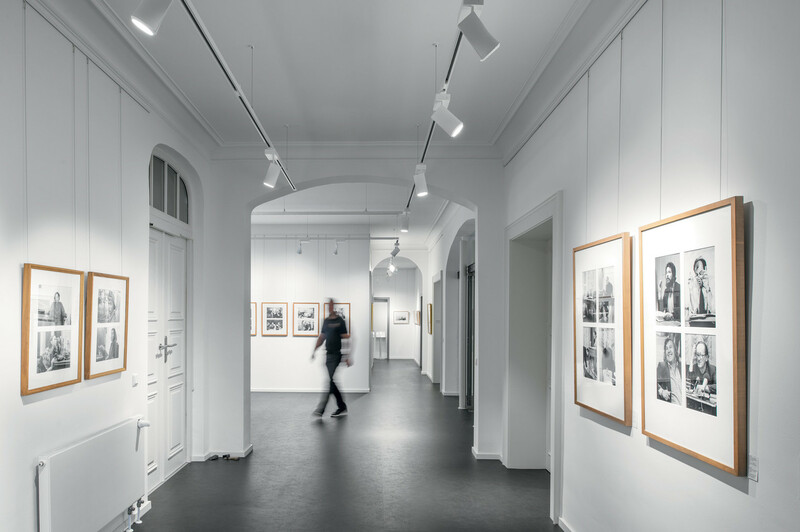 In a museum space, daylight and artificial light are of fundamental importance because they guide people emotionally. 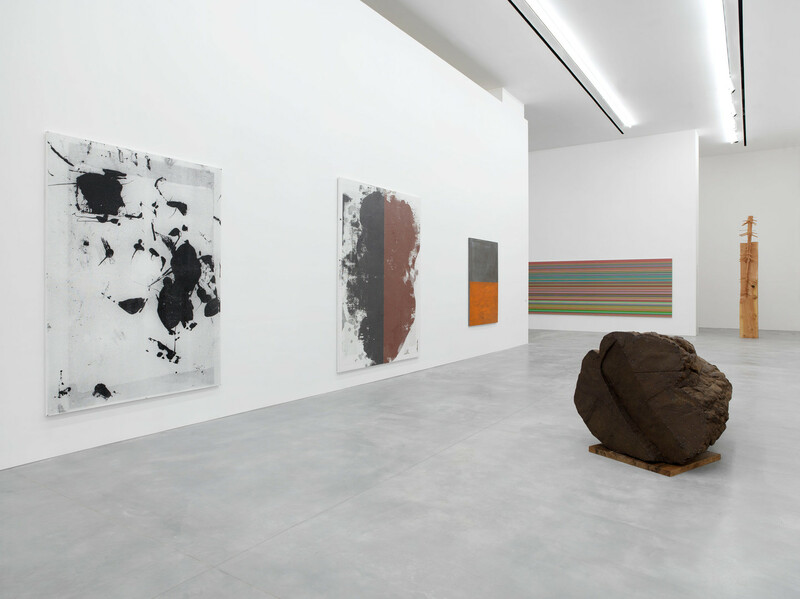 The lighting makes it possible to illuminate all the facets of the artwork and to structure exhibitions. Lighting plays a significant role in the restoration of the magnificent Hotel Biron, home to Musée Rodin in Paris. 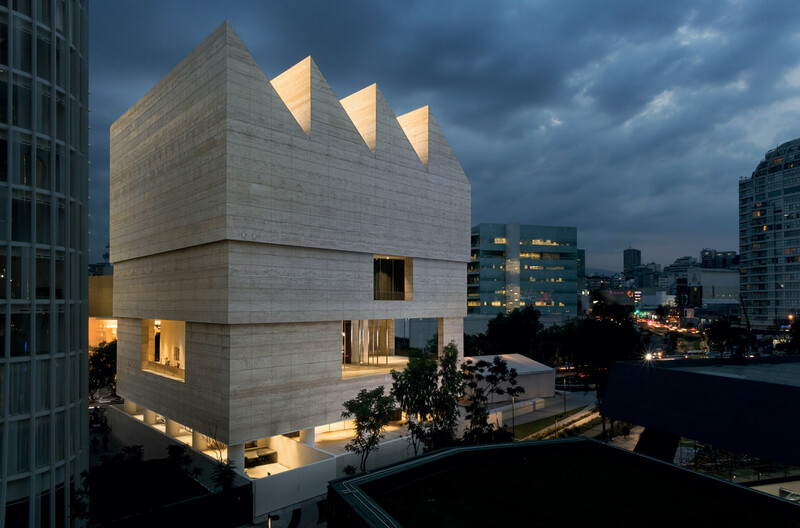 David Chipperfield leaves his mark on Mexico City. 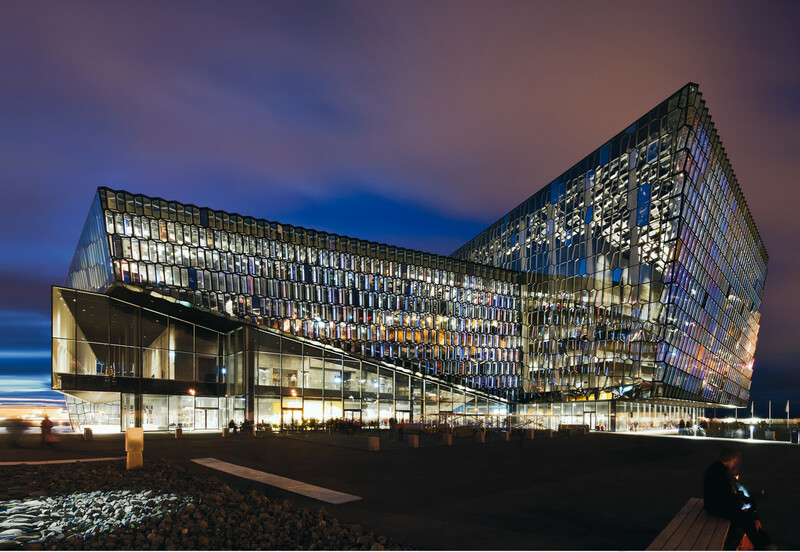 Emotional and full of energy, like Iceland itself. 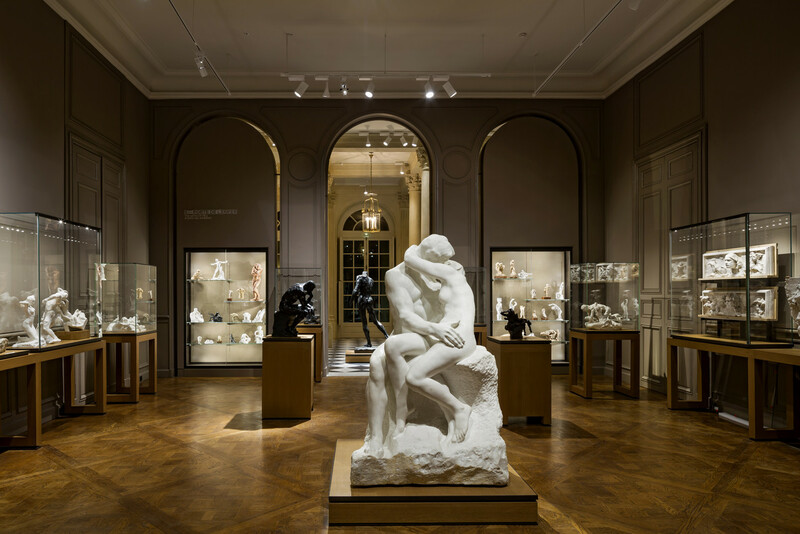 Soft, diffused light is an essential ingredient of lighting in museums, art galleries and exhibitions. It creates little contrast and few or even no shadows. The larger the light-emitting surface area is relative to the viewing area, the softer the light will be perceived (because there are no shadows). 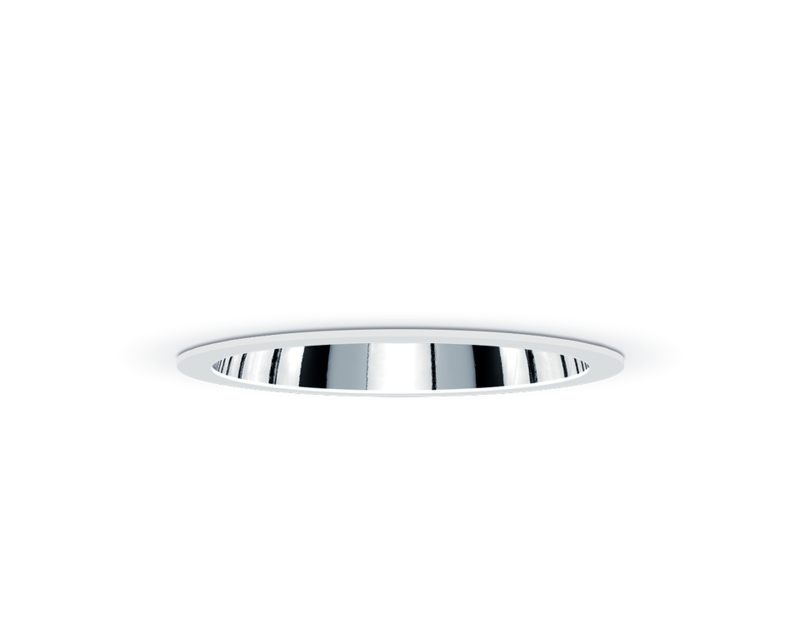 In the case of lighting for art and culture, effective but gentle accent lighting which does not produce damaging UV/IR radiation is especially important. 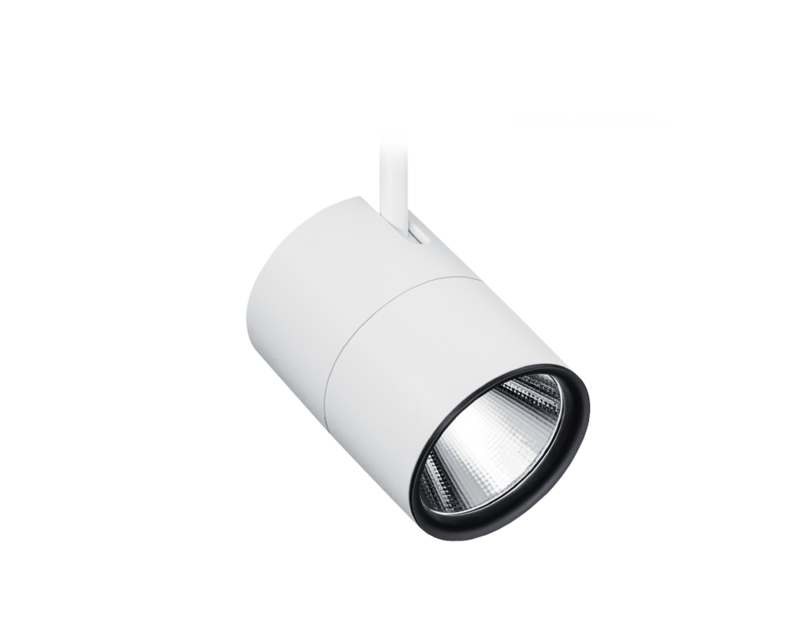 Thanks to their compact size, LED spotlights allow pinpoint accent lighting and three-dimensional modeling – they can be placed closer to exhibits without disrupting the overall visual look and without producing damaging thermal radiation. Even fine details come to the fore, and shadows cast by details create an impression of three-dimensionality – excitement is guaranteed. Light Art installations are integral lighting solutions built exactly according to the artist’s specifications. Zumtobel often develops completely new solutions in response to fascinating ideas, the aim being to use light to evoke emotions and stimulate the viewer’s senses. James Turrell, one of the foremost contemporary lighting artists of his generation, describes the experience of becoming immersed in a mysterious, scenic world of light as “feeling with one’s eyes”. 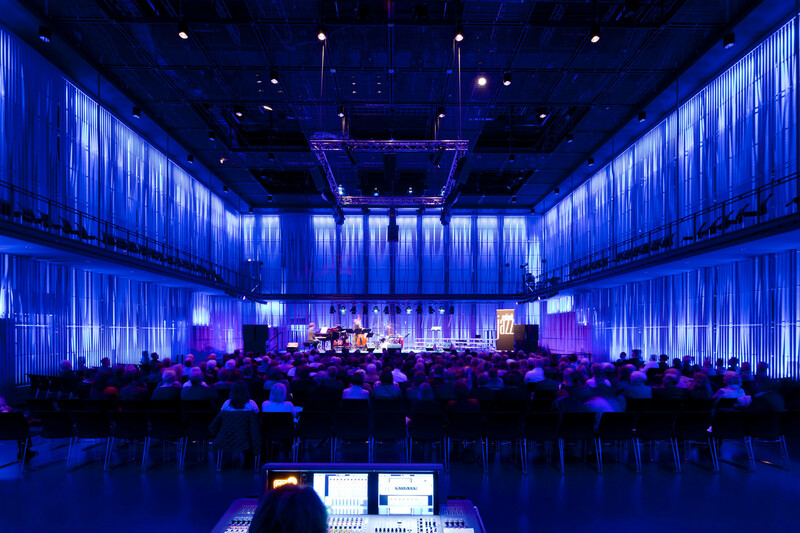 LED technology, especially when paired with intelligent control systems, provides huge extra scope for using light in art and using light as art. Innovative LED products show off their strengths to full effect by producing an interplay of surfaces, colors and spaces and creating an atmosphere which totally envelopes and enthralls the onlooker. Masterpieces of art are often found in museums and galleries. Creating perfect center-stage settings for precious exhibits involves not only fulfilling architectural and artistic aspirations; conservation requirements must also be taken into account, because light that is not used properly may damage exhibits. This makes it even more important to use an appropriate lighting solution that provides adequate illumination and sets the scene for objects gently but highly effectively. 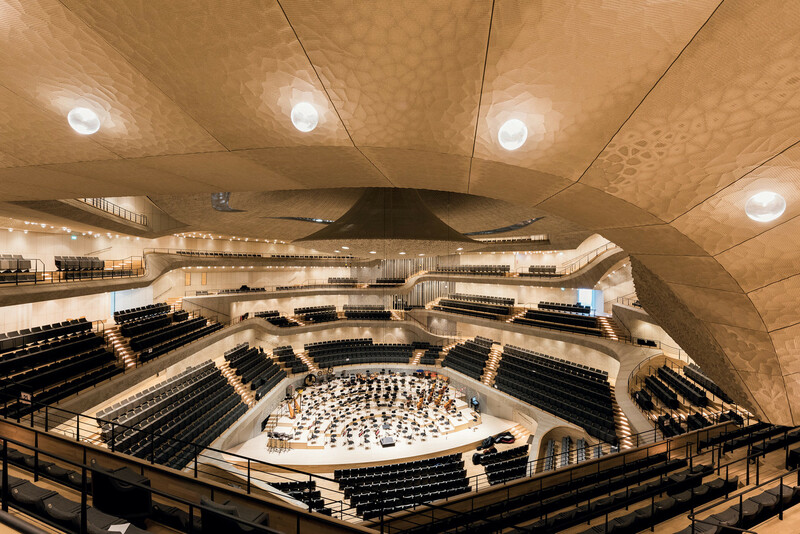 The latest test report recently produced for Zumtobel by the Lighting Engineering Department of Darmstadt‘s University of Technology offers a new basis for argumentation. As part of the study, the quality of various light sources was tested on a real object of art using predefined evaluation parameters. 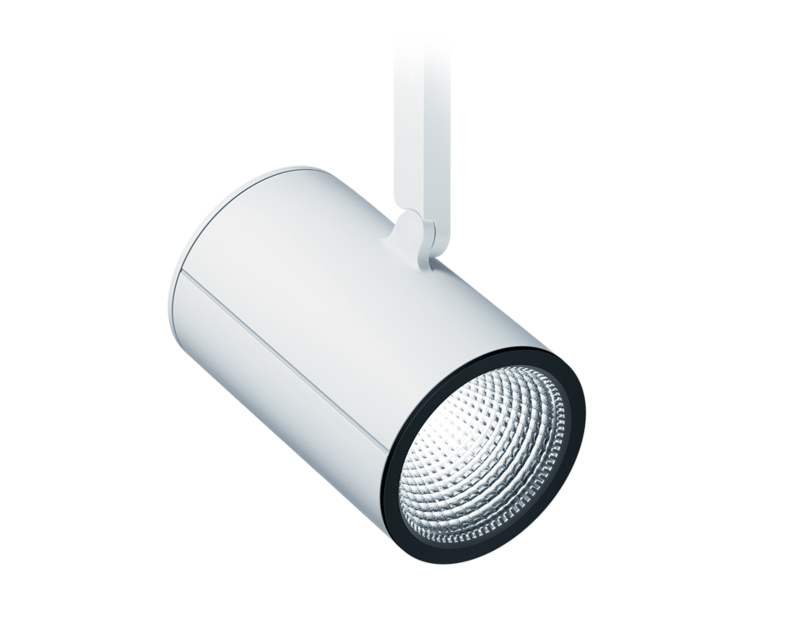 The principal result: using state-of-the-art LED technology reduces UV and IR radiation thanks to its special properties; moreover, the color temperature is kept constant during dimming, and energy efficiency is increased while reducing the risk of damage to works of art. The test object selected was Picasso‘s “Harlequin” drawing dating back to 1916, which was exhibited as part of the Picasso exhibition “Meisterzeichnungen eines Jahrhundertgenies” (master drawings by a once-in-a-century genius) in summer 2011 at the Lindau Town Museum and could be used on-site for the study.